This is something every homeowner should be familiar with. In the event of a plumbing emergency, shutting off the valve to save yourself a lot of clean up, water damage, and mold! Without a backflow preventer, unsanitary water can mingle and contaminate with your potable water. Small, slow leaks not only do potential damage, they also waste water and money. Keeping strainers in your drains can help prevent clogs, along with our drain cleaning services. An emergency sump pump can be used as a backup when the power goes out, and is battery-powered. Worn-out or broken flush valves can waste a ton of water, so it’s important that any issues are addressed quickly. Avoid garbage disposal problems by avoiding food or objects that may clog it. Be sure to turn it off before attempting to dislodge anything, and if it stops working, use the red reset button on the bottom of the unit. The right water heater can make a big impact on your energy bill. Thermoelectric tape, along with foam pipe insulation can help keep your pipes from freezing in the winter. If a problem does arise, however, be sure to call and ask about our pipe repair services. These handy little hooks help dampen noise and keep pipes from sagging. If you have plastic pipes in your home, sink drain chemicals can eat right through them. Even metal pipes can corrode over time. If you have recurrent clogs in your drains, it’s best to call a plumber. Lift stations pump wastewater from a low elevation to a higher elevation. Have your plumber check it out as part of regularly scheduled maintenance. These rods are screwed into the top of the water heater and prevent rust to the water heater itself. They need to be periodically replaced and should be checked by a plumber on occasion. Needle Valves are used to control the flow of water. If they stop working, you could have leakage or a blockage. Older appliances waste energy and water, and can cause damage when they fail. Plungers can take care of most minor to moderate clogs quickly, and spare you lots of unpleasant clean-up. A quick connect ball valve can often be installed with no tools and can replace older, worn units. This is an essential safety element that keeps pressure from building up in water heaters. Without this safeguard, there is a risk of the water heater rupturing/exploding. Schedule pump outs every couple years and have your system inspected regularly. Use best practices, being careful of what you put in your tank, limiting chemicals, conserving water and treating it with care. If it’s not broke, don’t fix it, right? Well, in the case of your toilet, replacing it with a low-flow toilet can save around four gallons per flush. That’s a lot of water conservation! It’s important to know where your shut-off valve is, and to get familiar with it. The under-sink shut-off valve can turn off the water and stop the flow without interfering with the water in other bathrooms and the kitchen. Vents keep your bathroom from getting moldy. Prevent a huge mess by knowing how to shut off water to the washing machine. Call MSP for regular plumbing service. Take care of your plumbing maintenance and your plumbing will take care of you! Periodically examine your yard faucets and irrigation systems. Do periodic checks of the different “plumbing zones” of your home. Knowing the ABC’s of your plumbing system can help you prevent future plumbing issues that may arise. This will help you save money on costly repairs or replacement services. Do you have further questions about your plumbing system? At Mike Scott Plumbing, we’re here to help answer all your plumbing questions and ensure that you receive the timely, efficient service that you need and deserve. At MSP, we have over 30 years of experience in dealing with virtually all types of plumbing maintenance & repair.  Contact our team today to take advantage of our services – call us at 866-314-4443.